In the five years since Michigan became a right-to-work state, most of its largest unions have seen a significant hit to their membership, revenues and political spending. On average, since 2012, they have lost 85,000 members (11 percent) and are spending $26 million less (57 percent) on politics and lobbying. If you take out the United Auto Workers, a national union that has rebounded strongly with the auto industry, the 10 largest unions in Michigan that file federal transparency reports have had a net loss of 137,000 members, or 33 percent of their total. A loss of members and revenue isn’t the only problem for many unions, however. Several of the major unions have had corruption scandals in the past two years, further restricting their growth and power going forward. In 2017 and 2018, six people, most of them officials with the United Auto Workers union, have been charged in a single multimillion-dollar corruption scandal. The union leaders allegedly took millions that the automaker FCA provided for worker training and instead spent it lavishly on trips, shoes, restaurants and other goods. Last year, the former leader of the Operating Engineers Local 324 pleaded guilty to forcing businesses and employees to pay kickbacks, which he spent on alcohol, meals and a wedding for his daughter. Two other officials — the then-current president and financial secretary — also pleaded guilty to taking funds. Also in 2017, the former comptroller of the Michigan Regional Council of Carpenters and Millwrights pleaded guilty to embezzling nearly $500,000 from the union. Last year, a former office manager with the International Brotherhood of Electrical Workers Local 876 was convicted of embezzling more than $300,000 from the union. She was sentenced to four years in federal prison. 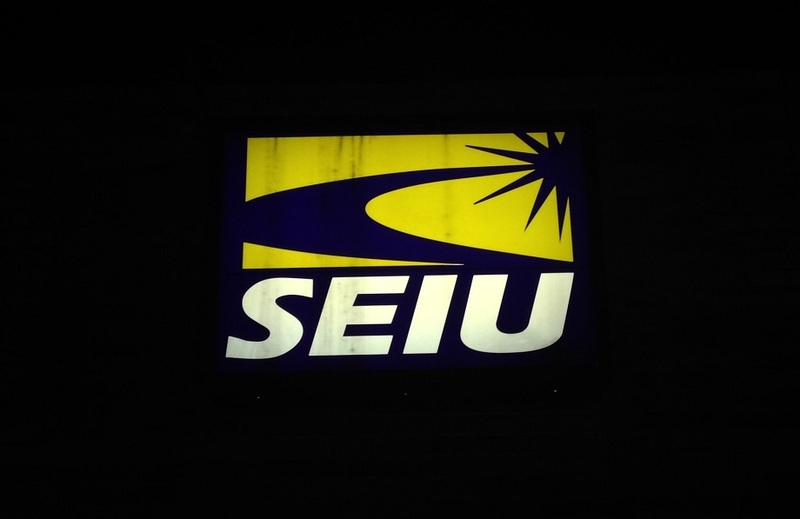 SEIU Healthcare Michigan was placed under an emergency trusteeship in 2017 by its parent organization after allegations of financial malpractice came to light. The recent leader of AFSCME Local 640, a hospital workers union, was charged with stealing $600,000 from the union over a two-year period. The charges were announced in 2018. An investigation by the Detroit Free Press found that embezzlement plagues union offices around the country. In the past two years, about 300 union offices have discovered theft, often through audits of union finances. Unions that represent private sector workers are required by federal law to post financial, spending and membership information online. Associations that represent exclusively government workers do not have to post this information, though states can decide whether to require them to do so. The Mackinac Center for Public Policy has published a study on bringing financial transparency to public sector unions, where questions often arise about spending and disbursements.